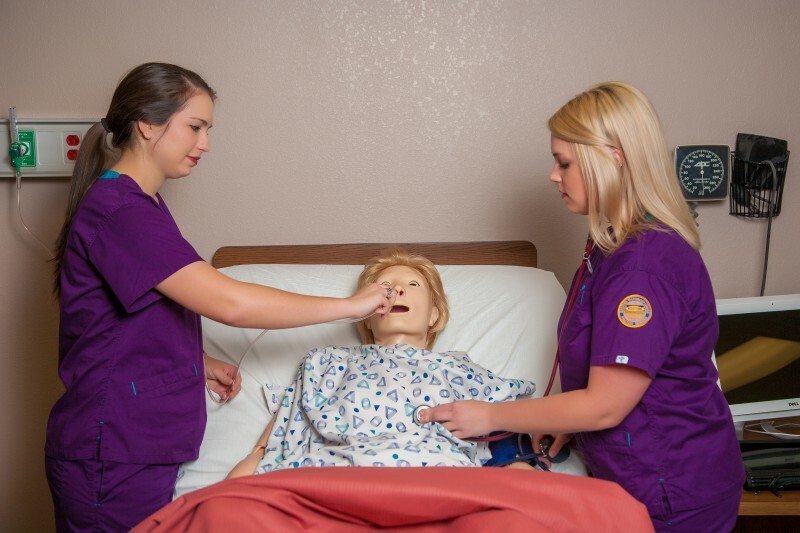 Practical Nursing (PN) Program strives to provide students with an educational experience that is innovative and industry driven. 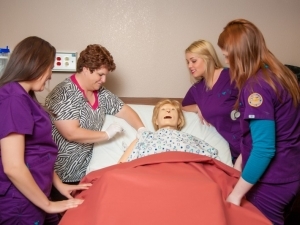 The students are prepared to provide quality, client care in diverse heath care settings. The PN Program proceeds at a fast pace and needs the students to be self-disciplined and active learners. 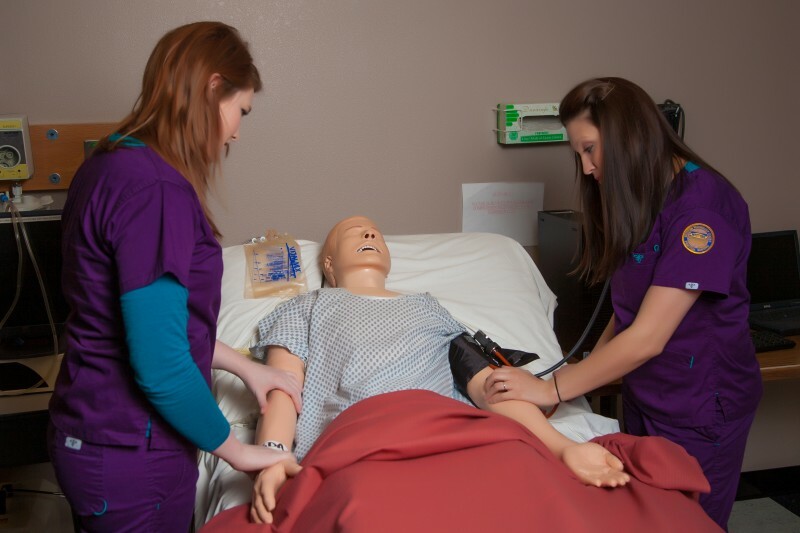 Financial Aid Eligibility: This program is eligible for financial aid such as Pell Grant, Work Investment Act (WIA), Oklahoma Tuition Aid Program (OTAG), Vocational Rehab, and Physicians Manpower Scholarships. 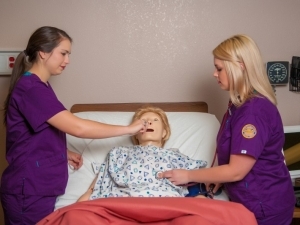 National Council Licensure Exam (NCLEX) for Practical Nursing to become a Licensed Practical Nurse (LPN). Entrance Requirements: Due to limited enrollment, a selective admission process is used. Specific criteria are listed in the PN Application Packet, which can be accessed here. 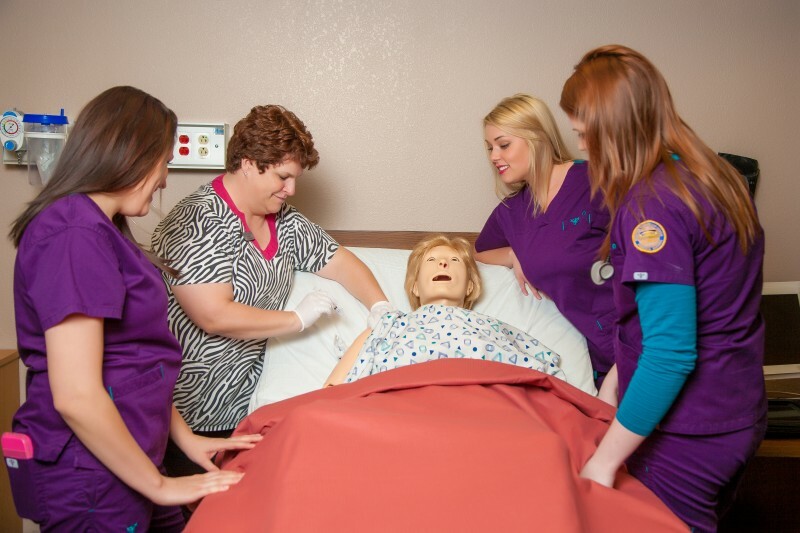 All applicants must have a current nurse aide certificate or have taken and passed a nurse aide course whithin the last 5 years. Also required is a high school diploma, GED, or a state issued high school equivalency document.